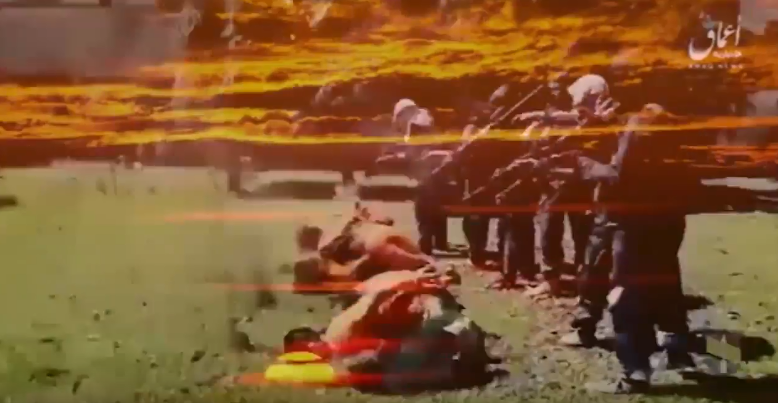 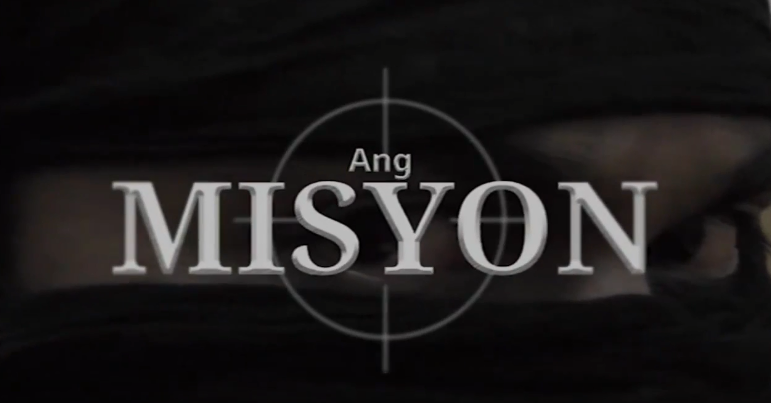 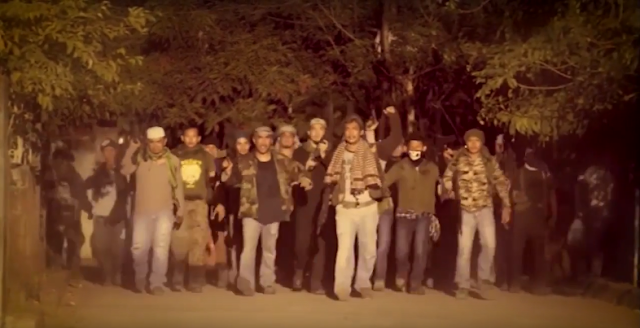 "Ang MISYON" (A Marawi Siege Story) is a socio-political, action-packed narrative drama movie that showcases the current events in Mindanao, specifically in Marawi City. 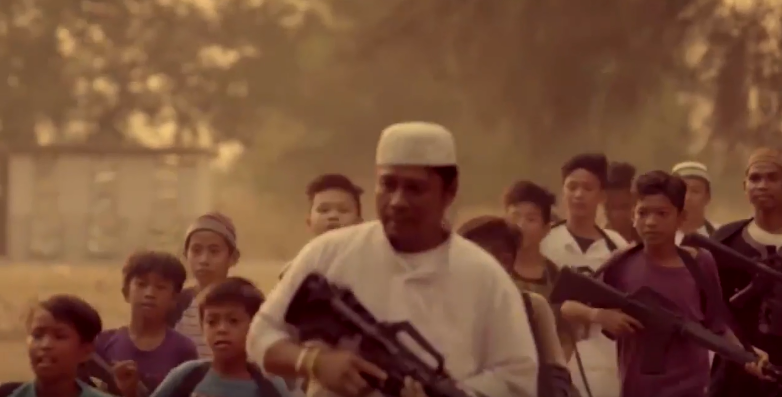 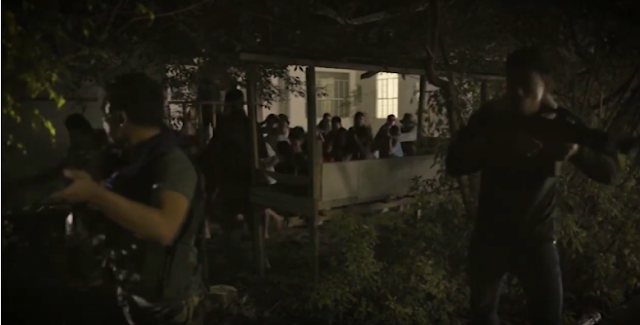 But the film deals more on the characters rather than the place, exposing another vantage point of interpreting the real story that occurred during the siege in the entire place. 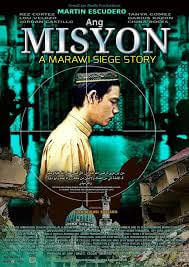 It highlights the complicated world of the protagonist-antagonist Muslim Registered Nurse SAJID TUMAWIL, who gets into the socio-political turmoil, instead of just being a staff nurse helping the ill and the sick in his hometown, only to be discovered by the military men that he belongs to the Extremist groups of Maute Islamiyah having a bipolar personality.